A packed Duwamish Longhouse and Cultural Center for the 2018 Indigenous Futures special event. 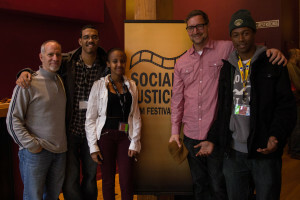 The Social Justice Film Festival returns for 2019 to explore all aspects of social justice. We are currently accepting submissions for this year’s festival, taking place October 4-12, 2019, with the theme COURAGE (more details below). Based in Seattle, Washington, a city known for progressive politics, technical innovation and stunning natural surroundings, the festival brings together filmmakers from around the world to encourage interaction and engagement through film and events. 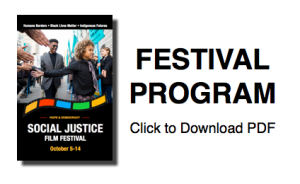 The festival will include programming and speakers that bring attention to social justice concerns in the world, and celebrate the stories of groups and people who are working for a better future. We will exhibit shorts and feature-length documentaries and narrative films from the U.S. and around the world. 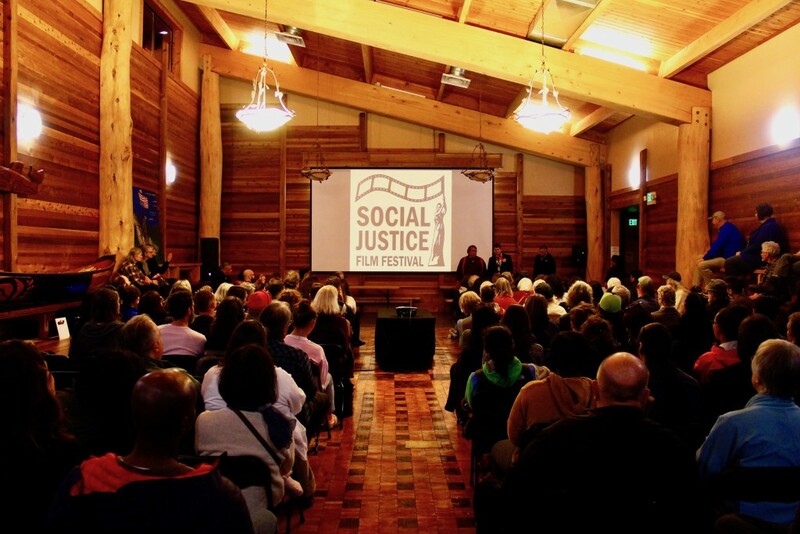 Featured speakers for past programs have included author of “Dead Man Walking” Sister Helen Prejean, activist and actor Mr. Danny Glover, investigative journalist Will Potter, founder of Define American Jose Antonio Vargas, recording artist and educator DJ Cavem, activist and former captain of the Seattle Black Panthers Aaron Dixon, Yupik elder Bobby Andrew, activist and filmmaker Sanjay Rawal, and more. The 2018 Social Justice Film Festival theme is COURAGE.